The closest overseas airport to Dubai is Khasab in Oman. The IATA code for Dubai is DXB. 67 hrs 10 mins is the slowest trip from Honolulu to Dubai. Stopping over at Shanghai, Kunming. 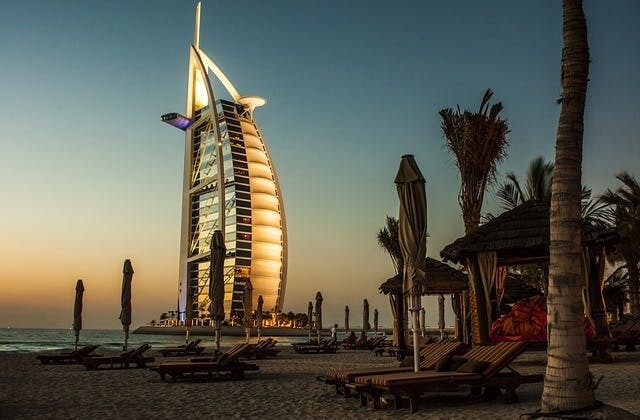 The cheapest flight from Adelaide to Dubai is $507.